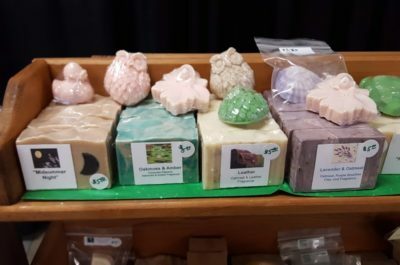 If you love handmade goat milk soap, lotion bars, and hand lotion, we’ve got it! New this year is our Goat Milk Soap w/Hemp oil! This new soap has a wonderful, light, Wistera/Liliac scent! Numerous other scents available in our basic Goat Milk recipe. All natural! Some with clays and herbs for natural exfoliation! If you like it simple and plain, we have two non-scented soaps. 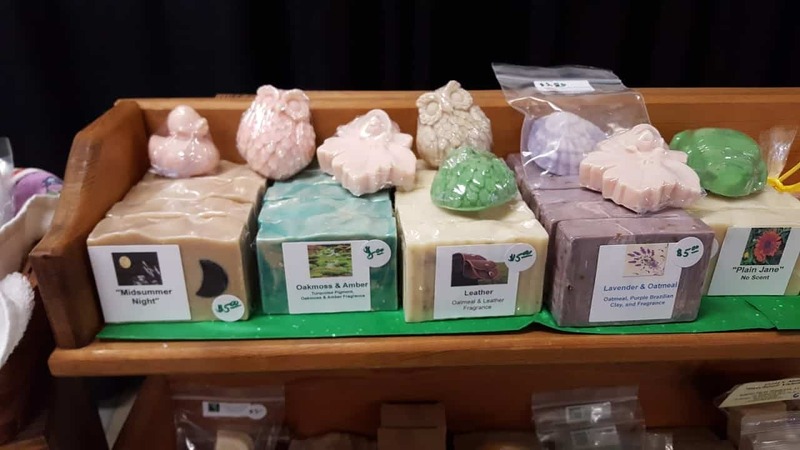 Most soaps are in the 4.5 – 5. oz range and come packaged in a shrink wrap sleeve complete with labels. $5.00 ea. Can ship or be picked up at the farm.